The young Holly was raised by a musical family. He and his siblings loved to sing together. He also learned to play guitar when he was young. The musical style of Holly was heavily influenced by the rhythm and blue and country music. Get facts about Bruno Mars here. 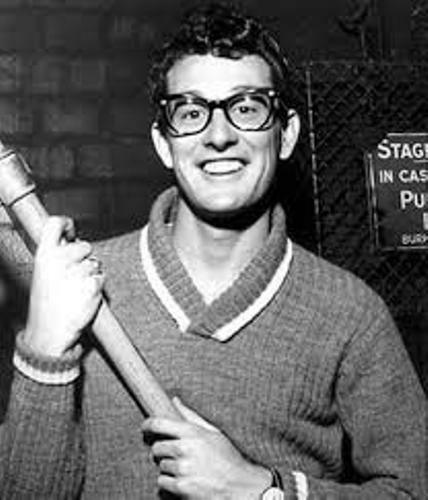 In 1952, Holly had his first debut at the local television. He and his friend, Bob Montgomery established a group named Buddy and Bob. He decided to pursue his musical career after he performed for the opening of Elvis Presley in 1955. He did it for three times to open the concert of Presley. Then he decided to change his band’s music into rock and roll. At first, the band selected western and country music. Find out facts about Bryan Adams here. The band of Holly was successful after “That’ll Be the Day” was released. It is located at the Best Sellers in Stores chart in US. 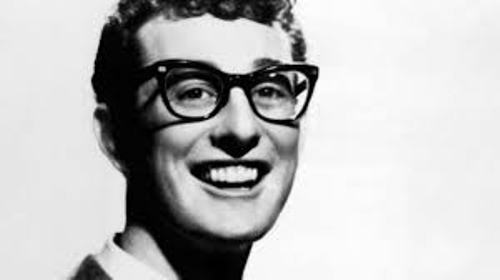 “Peggy Sue” is another single of the band. Chirping Crickets was another album of Holly and his band. It was well received by the people for in UK Albums Charts, it took number five. 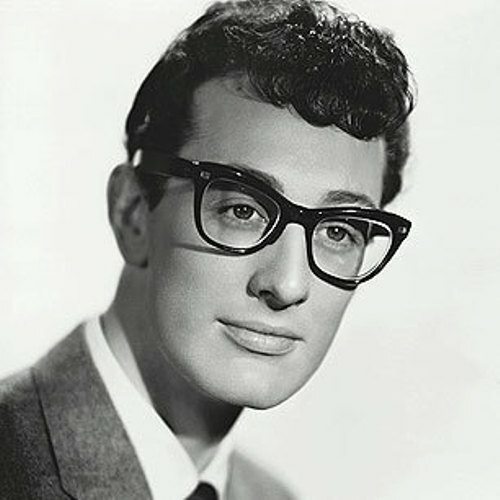 Maria Elena Santiago and Buddy Holly met when he was in New York City. Holly relocated to New York City since both married. He was interested to do songwriting and record producing when he was in New York. Holly was unhappy with the band’s manager, Petty. In December 1958, he fired Petty. Holly left the Crickets because the band kept Petty as the manager. Holly made another band after he left the Crickets. 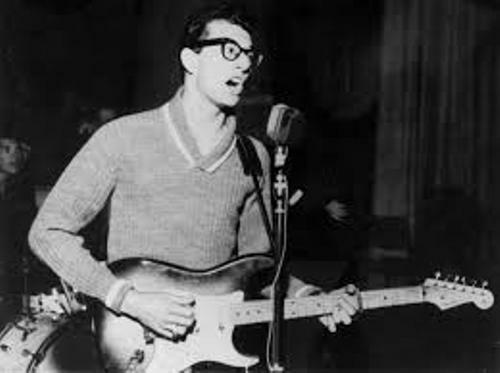 The band consisted of the guitarist Tommy Allsup and Waylon Jennings, the bassist. Holly died because of a plane crash. He chartered a plane from Clear Lake, Iowa to reach Moorhead. The plane crashed after it took off. 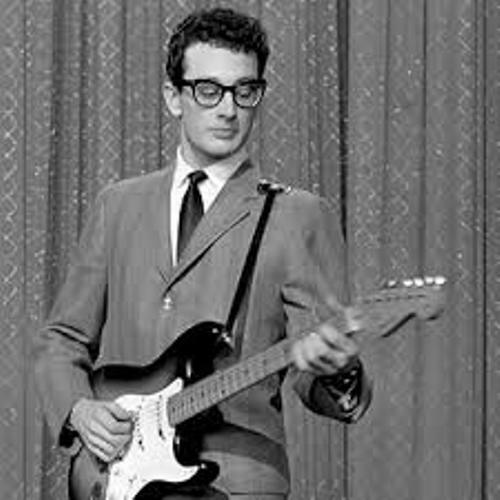 Do you want to comment on fact about Buddy Holly?